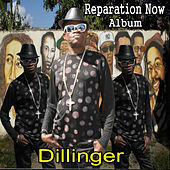 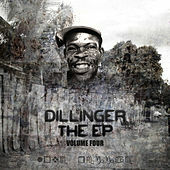 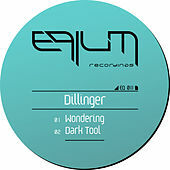 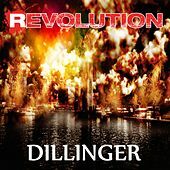 Like Big Youth, Dillinger gained popularity in the 1970s based on the success of a single praising Jamaica's favorite form of transportation, the Honda motorbike. 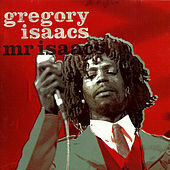 His CB 200 is a classic album, rich with humorous toasts and excellent re-workings of classics by Gregory Isaacs and others (with the vocals removed and Dillinger's characteristic proto-raps inserted). 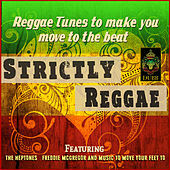 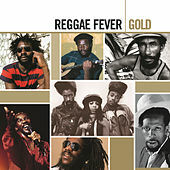 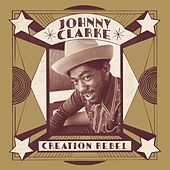 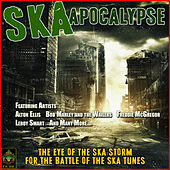 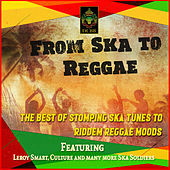 Nearly all his early backing is top notch -- how could it not be with Coxsone Dodd, Yabby You, Augustus Pablo and Lee Perry at the helm? 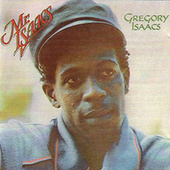 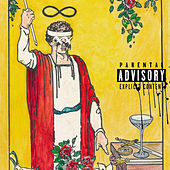 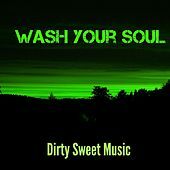 His lyrics, however, have always carried his songs, whether getting a sound system pumping, making an audience laugh, or chanting serious cultural issues. 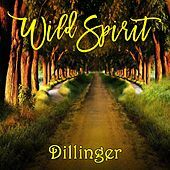 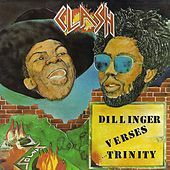 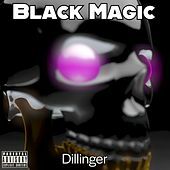 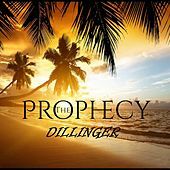 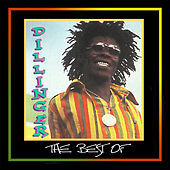 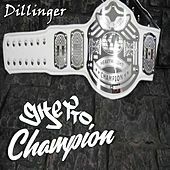 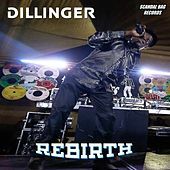 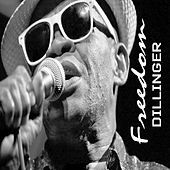 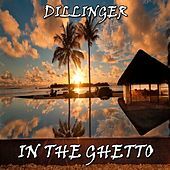 With catchphrases such as "Jamaican collie make you jolly" and "cocaine in my brain," Dillinger had a string of hits in Jamaica before falling out of popular favor and, ironically, returning with an anti-drug message in the '80s.